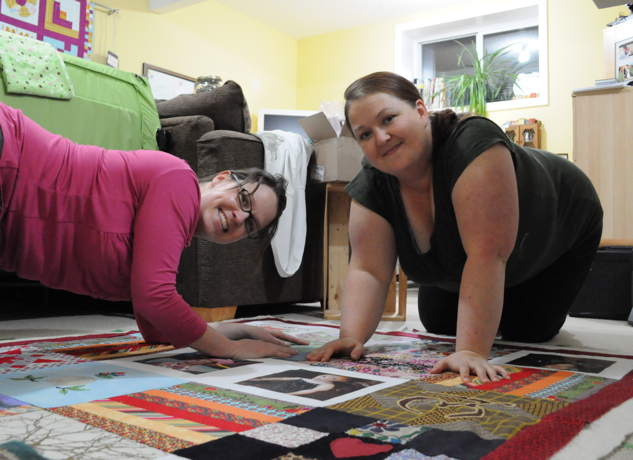 So my sister Lisa called me up and asked if I could give her a hand with a quilt a whole group of friends made for their friend who’s going through a rough time…so I said of course, come on over – what fun we had. 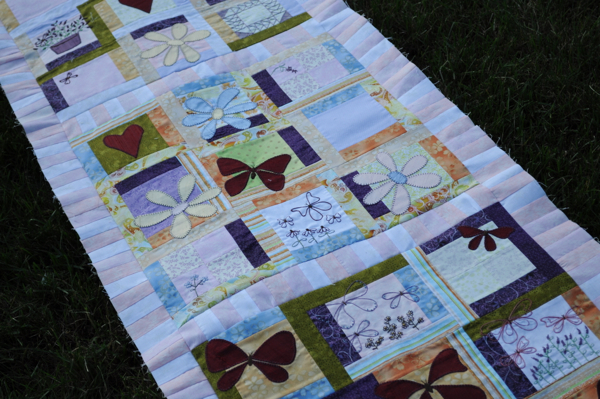 One of her friends assembled the top, so we picked borders and backing, now onto the pinning..
…binding, the best part, right? ps her friend LOVED it. 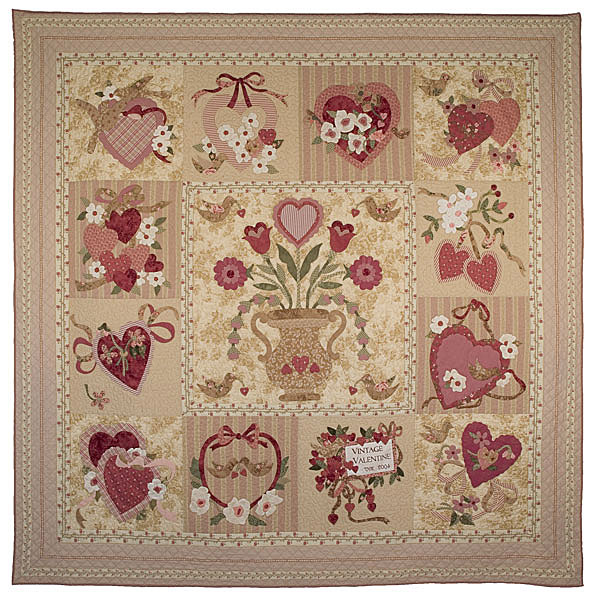 This is the true meaning of quilting…when the patches are made by all different people, for one special person, who needs something to snuggle up in and keep her thoughts warm and safe. 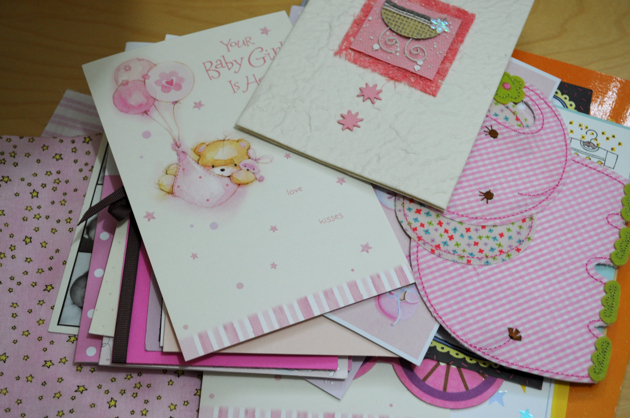 What a gift…so special. 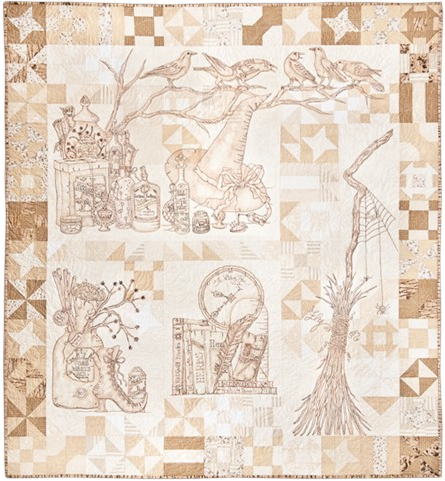 Since we’ve been complete this one by Crabapple Hill called HocusPocusVille only one month left…a great combo of imaginary houses and shoppes with adorable patchwork…changed it slightly from the original but I LOVE their style and creativity. 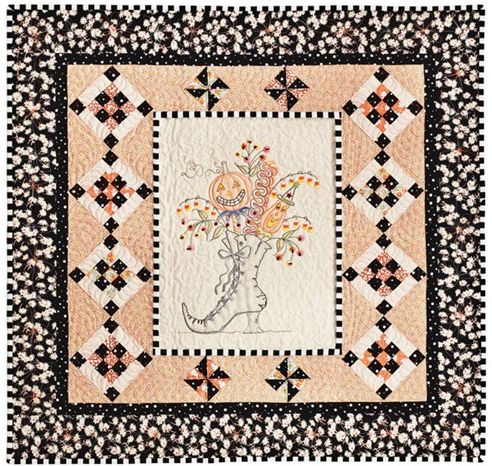 What do you think of this new one from Meg called Calendula Patterdrips Cottage? Would you like to try this one? Which Witch’s Boot? So stunning, could you have pictured a better witch’s boot? How perfect Meg! 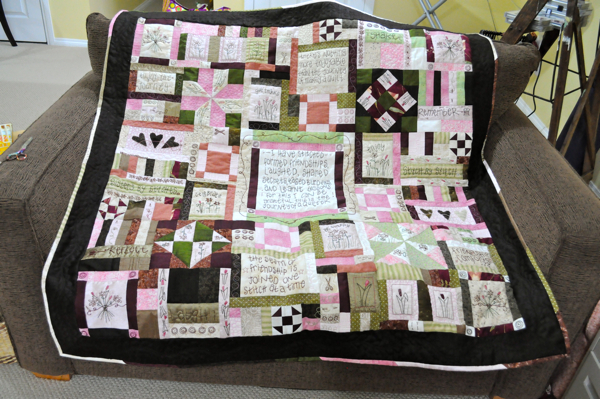 Since Journey of a Quilter in 2010 was such a huge success…remember this one? 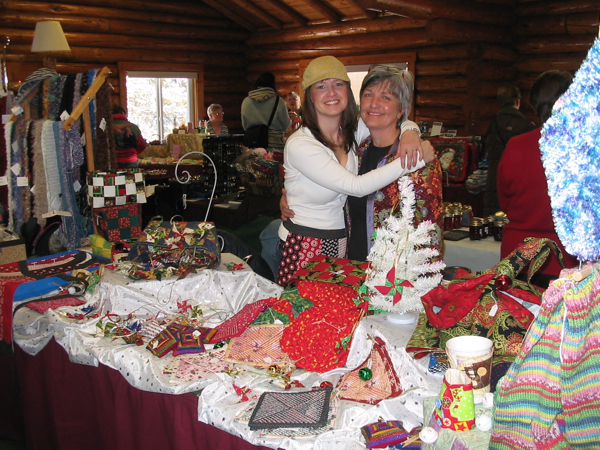 I still sell this pattern kit almost weekly, isn’t that amazing. It was the first one I chose because the name just spoke so clearly to me I had to have it as my first block of the month. 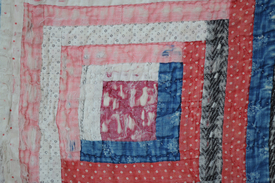 The blocks are slightly smaller, more detail in the patchwork, a lot of scrappy and whimsy. 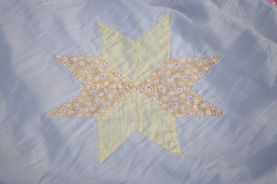 Still incorporating some embroidery and a good use of so many colours – good project for beginner and advanced. Do you LOVE this one? 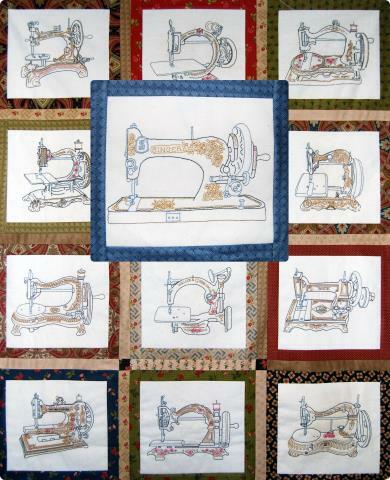 What about these antique sewing machines – wouldn’t your studio look sew amazing with this wall hanging? 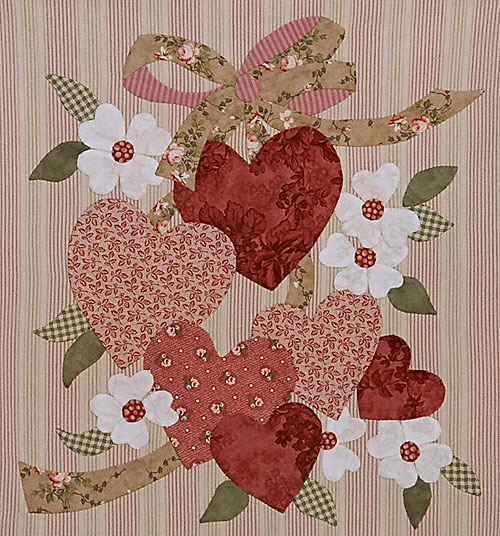 I just love the charm of each block and simple patchwork, either in one colour like below or in multi-colours/scrappy like this one? Yes I know it’s only August, but a girl needs time to plan and time to connect with her current and future members on what would one like to see and do for next year project(s). 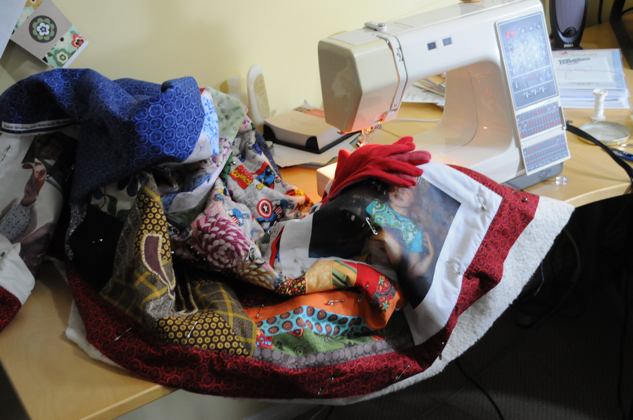 Sew over the next few posts I’ll give you some of the ideas that have come in and see what you’d like to do…how does that sound? How about this one: H & F Wagtime by Lynette Anderson? This is my regular position these days…I never thought doing 5 blocks of the months would marry me to my studio…well of course I did – it was on purpose!! 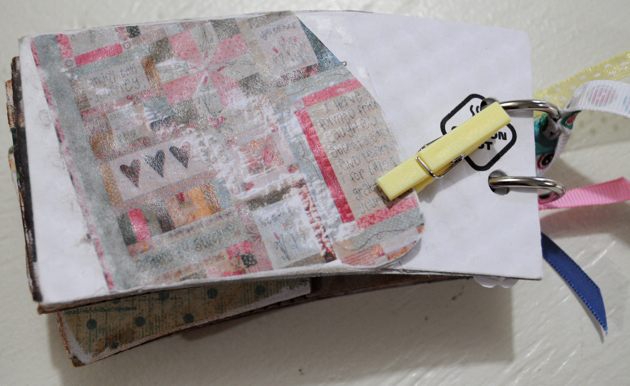 I’m in love with fabrics, stitching (ask the callus on my finger) and all things to do with quilting. I sleep, eat and breathe it. 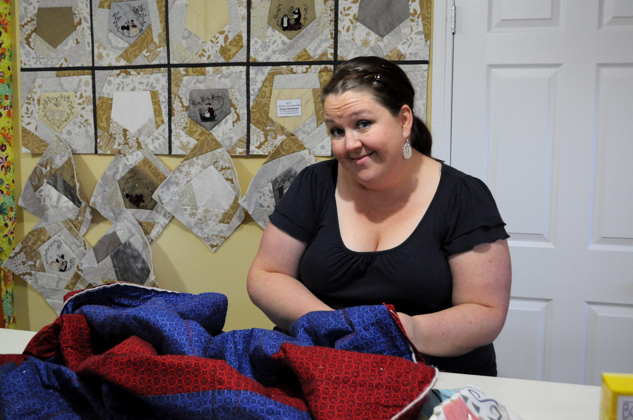 This is what I was born to do…be a quilter. 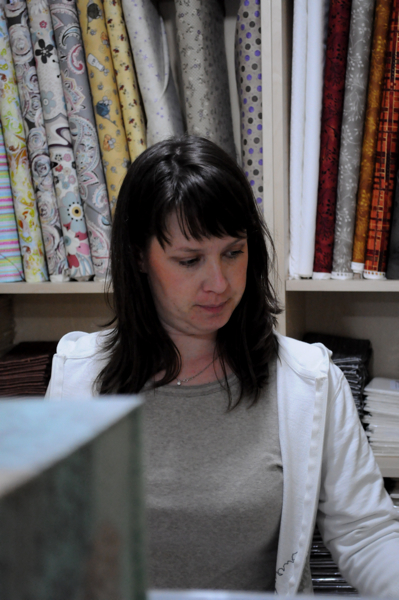 Since opening and starting this business, when asked what I do, I’ve started saying “I’m a quilter by trade” hmm not sure if this is a “trade” per se but that is how I feel and that is who I am and that is what I get paid (not much) to do…so in my books it’s a trade. Sew, these days have been spent working on the 100 pies and tarts blocks I have to complete this month (big shout out and thanks to Kathy B for helping me), one of the cutest Truly Scrumptious Blocks, the most adorable sleigh in our next Crazy Christmas block, 2 amazing villages to visit in our next month of Hocus Pocus Ville as well as the new journal blocks in Life is Beautiful. These 5 boms in my life are what makes Valerie’s world go round and I LOVE them!! 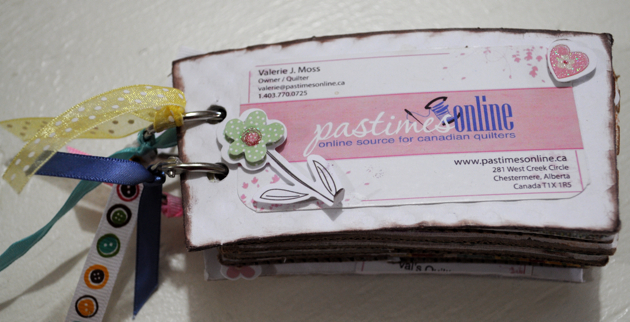 If you have any suggestions for the next chapter of block of the months for Pastimes Online, leave me a comment or send me an email with your ideas as I’d love to hear them. Until next time, stay happy and creative. 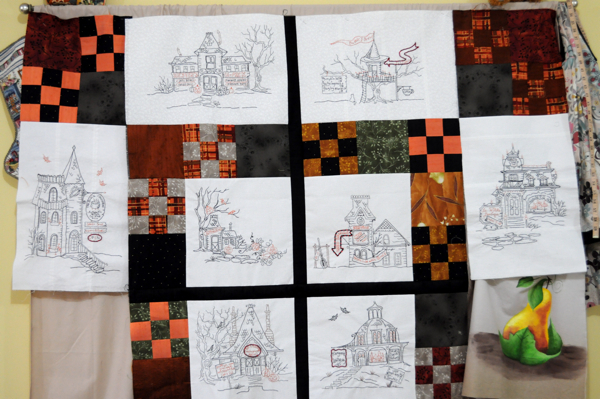 This log cabin was truly loved and seeing it in all it’s original fabrics, hand quilted was amazing…A close-up of the detail in the blocks and fabrics used. 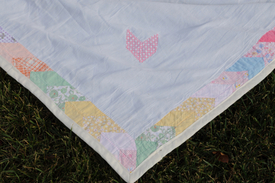 It was entirely hand quilted, some of the fabric as you can see are disintegrating…I LOVE IT! 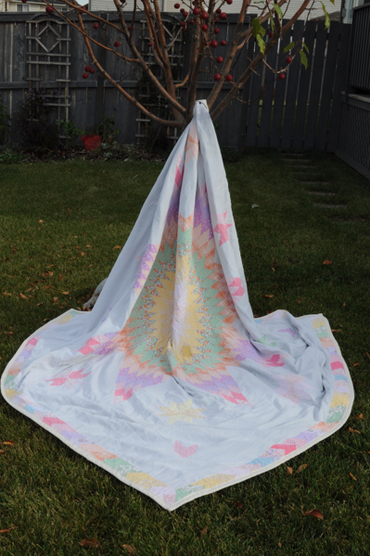 This next quilt has an incredible background, might have even been old sheeting or something as it’s so soft. 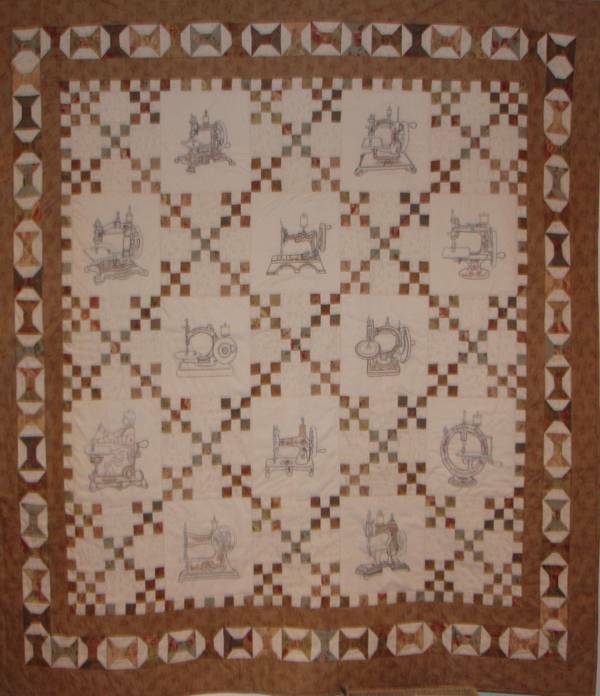 The Chevron border is something you just don’t see today and boy does that make the quilt. 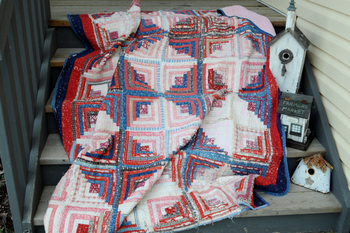 Any ideas of the age of these quilts? The merchants said the Log Cabin was 30’s-40’s and the Lone Star was 20’s -30’s do you think this is right? The story goes…there were two large ziploc bags filled with building blocks but to be sure about my specific letters I needed to open the bags and see…the lady was interested also to see if what I needed was in there so we started spelling the name…some of the “n’s” were actually “z’s” and some of the blocks were larger then others (which I loved). There was only this one “L” and it’s old and warn but it worked great!! 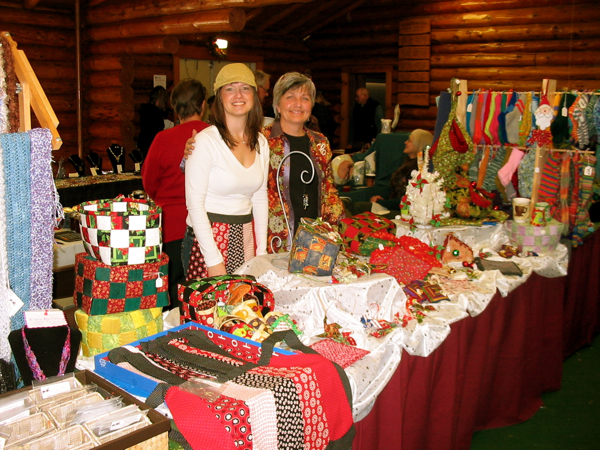 The lady actually said she had an “L” at home and could bring it for me the next day – what a sweetheart! 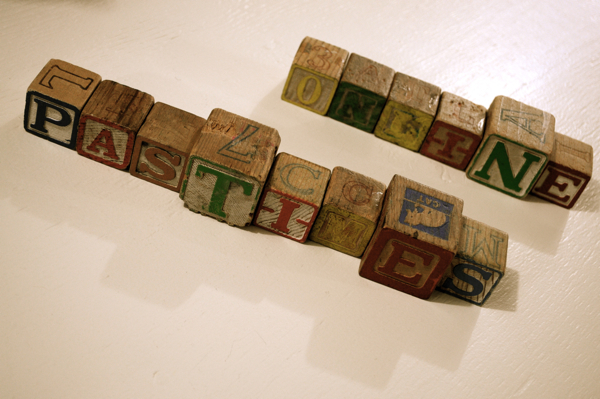 I was from out of town and thought this “L” would work perfectly…it was also cute because other shoppers were walking by and helping us pick out the letters we needed – what a fun experience!